What Makes Invisalign In Northampton Such a Great Investment? Do you avoid smiling for photographs or find yourself covering your mouth when you laugh? If so, you’re not alone! Many people feel self-conscious about their crooked teeth, which can hold them back, both personally and professionally. Orthodontic treatment is a fantastic investment because you’ll enjoy the benefits for a lifetime. Today, you have more options than ever before for straightening your smile and can even do it invisibly with Invisalign in Northampton. However, one of the first questions people often have is about cost. Find out more below and learn why Invisalign is an investment you’ll be glad you made! 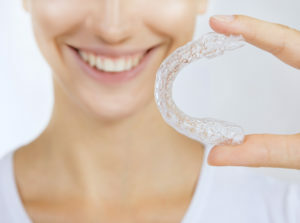 Comments Off on What Makes Invisalign In Northampton Such a Great Investment? 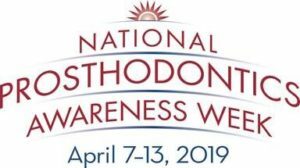 Since National Prosthodontics Awareness Week is fast approaching, this month’s blog will explain why it’s so worthwhile to see a prosthodontist after tooth loss. Losing even just one tooth can have a big impact on your oral health, self-confidence, and overall quality of life, which means replacing missing teeth is one of the best long-term investments you can make. Especially since options like dental implants can potentially last a lifetime! But that also means that you want the best quality materials and techniques to be used, as well as the benefit of advanced training and experience. Keep reading to find out what sets a prosthodontist in East Longmeadow apart from general dentists and why they can provide the best care possible after tooth loss! You know that brushing your teeth and regular dental care is vital for keeping your teeth healthy. With the right prevention, you can help to prevent tooth loss by reducing your risk for tooth decay. Did you know that there is another treat that can harm your oral health? 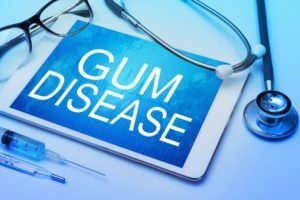 Gum disease is an infection that develops in the gingival tissue. With your gums playing a vital role in protecting your teeth and general health from complications, it is essential that you take the time to keep them healthy. At the first sign of an infection, it is time to call your dentist in East Longmeadow. 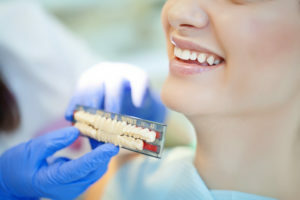 If you’ve made the decision to whiten, straighten, or perfect your smile, you may be wondering whether or not your general dentist can perform the cosmetic dentistry services you desire. Some aspects of dentistry, like oral surgery and orthodontics, have their own specialty field recognized by the American Dental Association. Unfortunately, this is not the case for cosmetic dentistry. This leaves many patients wondering how they should go about finding a qualified cosmetic dentist. In this post, we’ll discuss some of the many things you should consider when choosing the best cosmetic dentist to deliver the flawless, healthy smile you deserve. Everyone in Massachusetts, whether a Bruins fan or not, has seen a hockey player appear to have a full set of teeth in an interview. But then when watching a game on TV, the shot of the same player on the bench shows he’s missing a couple front teeth. And he didn’t just lose them with the last deflected slapshot from Chara. For most teenagers two words strike abject terror into their hearts: acne and braces! 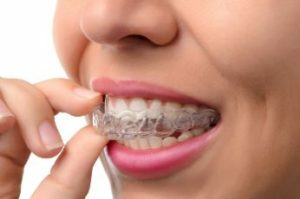 It’s not like wearing braces is a rarity — over two thirds of U.S. teens have some sort of orthodontic treatment — but that doesn’t make it any easier. In fact, few things other than extreme acne can be as embarrassing and uncomfortable as having traditional metal braces put on their teeth. Alex, I’ll take human tissue for $300. Answer: The hardest tissue in the human body. Please form your response in the form of a question. If you’re down around the Cape this summer some muscleheads might think they know the answer to that Jeopardy question. And they’ll flex to show you. But they would be wrong. Ceramics Aren’t Just for Your Mixing Bowls! When you were in college you may have sought out an easy class to fill a requirement. Maybe it was Ceramics 101, and that Christmas you presented every family member with a mostly symmetrical hand-thrown bowl or vase that was one of your class projects. These days there seem to be many “makeovers.” Everything from homes to relationships to Moms seem to be in need of a makeover. But at EMA Dental, we can give you a makeover that you’ll be proud of every day — a smile makeover. Led by Dr. Emirzian, we’ll develop a treatment plan customized just for your needs, and then we’ll get to work making the cosmetic and aesthetic changes to give you a smile to, well, smile about! Bonding. The word may bring to mind the family “bonding” of Thanksgiving, with Uncle Bert, after one too many Sam Adams, loudly comparing the merits of the Bruins vs. the Patriots. At EMA, we prefer a more useful sort of bonding, the dental variety. Dr. Emirzian is an expert in esthetic dentistry, of which dental bonding is a part. Dental bonding can be a good solution for certain dental problems. Dental bonding uses resin, a plastic-like material, to cover or fill dental problems. 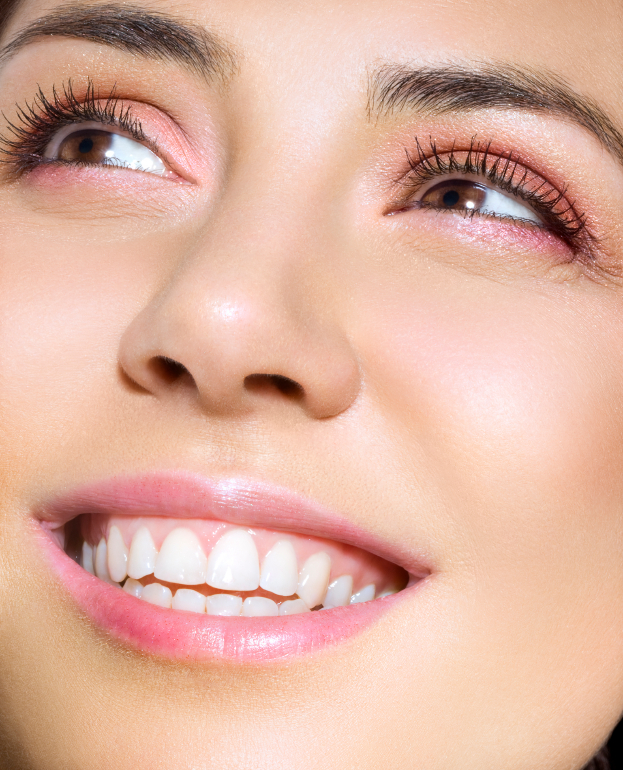 Bonding is an alternative to more expensive porcelain veneers.